I’ve been thinking lately of the different ways medical school has influenced my lifestyle. Besides causing most of us to become hypochondriacs, I learned something from my preceptor that I have become very hyperaware of–the importance of posture. 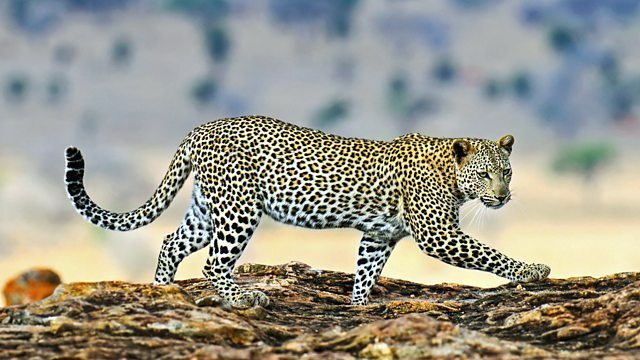 One day during clinic, he was talking to me about a book he read called Becoming a Supple Leopard, which mentioned that the reason why leopards are such fast animals is because they maintain impeccable posture at all times. Even when they sleep or hunt, their backs are erect, whereas humans are prone to slumping over in their chairs and curling up comfortably during slumber. Apparently, humans could theoretically and potentially be as fast as leopards, but evolutionarily we favor comfortable, lazy postures that have slowed us down. I found this extremely interesting, and have become much more aware of my posture when I am sitting in class, studying, or even standing and walking. It obviously is not because I believe this could make me a faster person, but I think it is important in preventing back and spine problems (throwback to all kyphosis, scoliosis, spinal stenosis, and all the other conditions we learned about in our musculoskeletal unit) and even keeping one alert. I find that when I am sitting upright, my attention is much more active and I am more engaged in whatever I am doing. I suppose this could be a byproduct of being alert, as I am concentrating on my posture and my brain is firing to keep me aware. Anyhow, I hope reading this gives you some inspiration on little ways you can improve your health, and maybe even take steps to becoming a supple leopard.